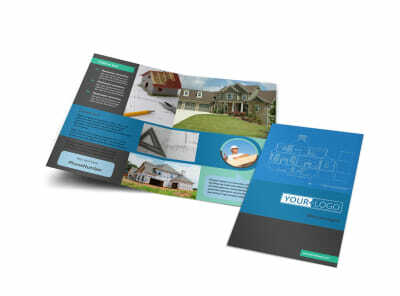 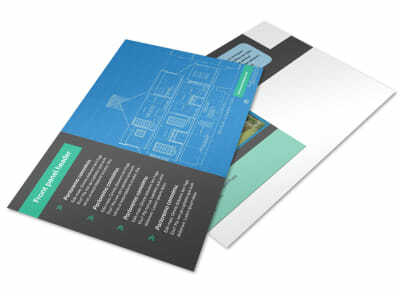 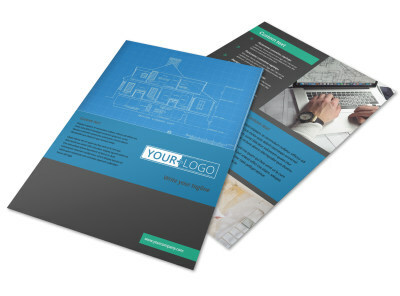 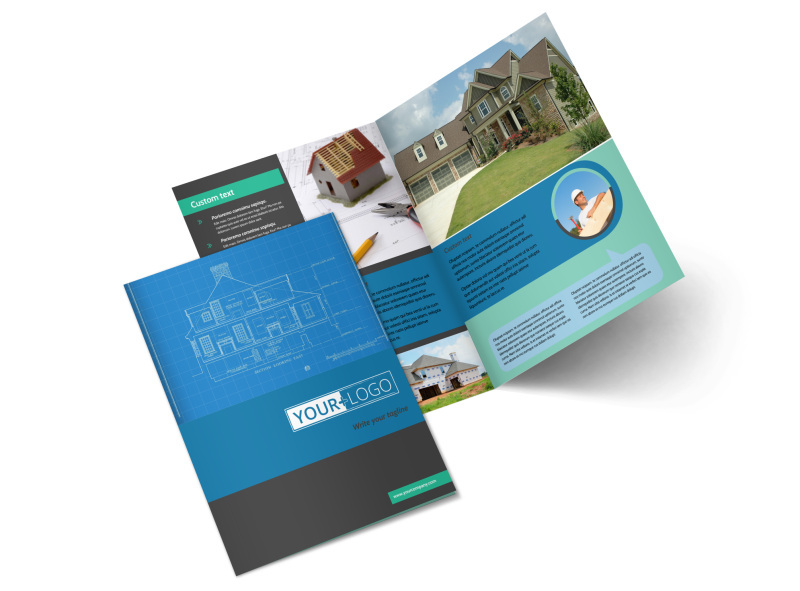 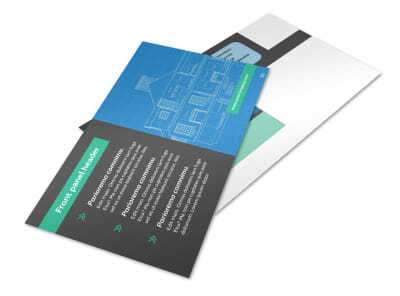 Customize our Home Building Contractor Brochure Template and more! 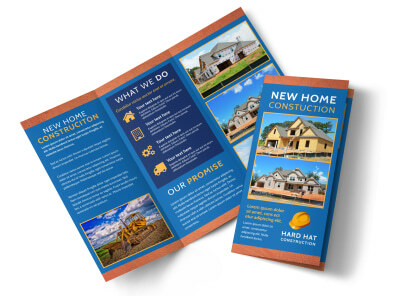 Point would-be homebuilders to the best in the business – you – with home building contractor brochures detailing your expertise, training, and photos of homes you’ve built or helped build. 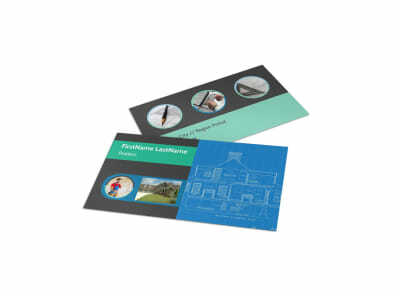 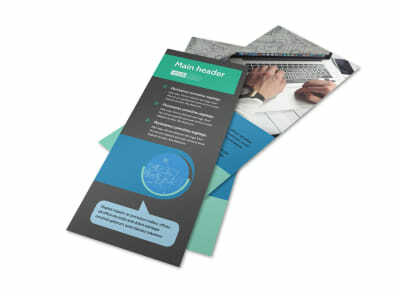 Use our online editor to put your own custom touches on your choice of template in bifold or trifold format. 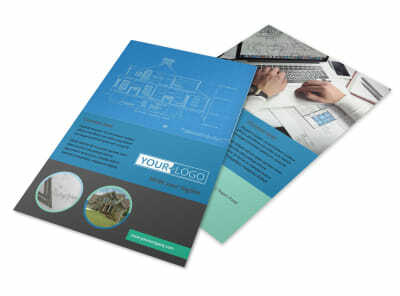 Nail a design you’ll l love now!